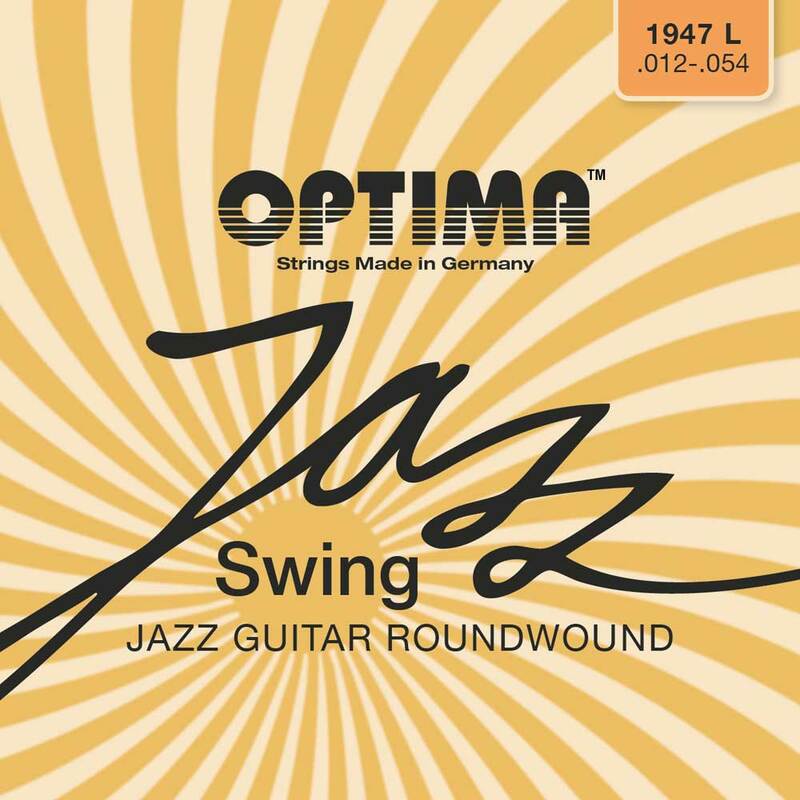 Jazz Swing Chrome strings - Specially designed for Jazz guitars, these strings are hand made in Germany and have a traditional colored silk winding at theBall End. Your jazz guitar will love these strings. Decades of development work as well as the close contact to many renowned jazz musicians have let our JAZZ SWING series arised. The best materials, which promise the best sound are used here.